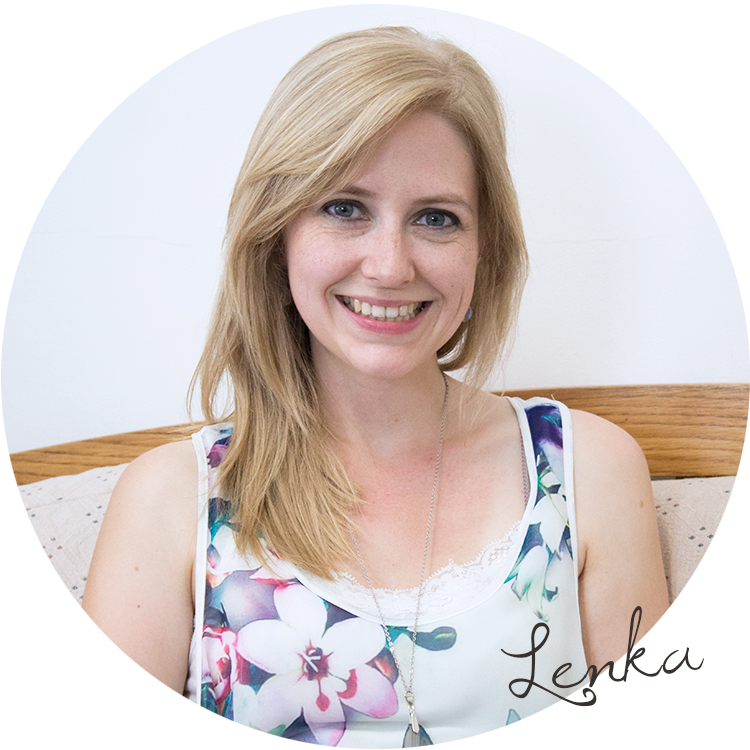 Lenka de Villiers-van Zyl has 8 years’ experience in working with children from various backgrounds, presenting with a wide variety of challenges. She believes in the resilience and uniqueness of all children, loves finding pathways to their strengths, and assisting them in realizing their full potential. She believes in the power of supportive relationships, and finds great joy in working with parents to support their children optimally. 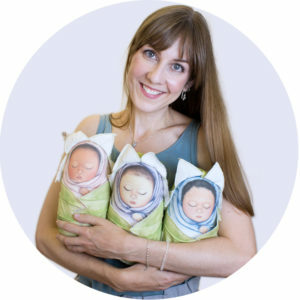 Liesl van der Hoven is an artist and storyteller who assists parents, grandparents, preschool teachers and play therapists by creating inspiring and therapeutic stories and toys for young children. The purpose of these stories and beautifully handmade toys are to help children to navigate the challenges of growing up and to create an environment where their imaginations can take flight.